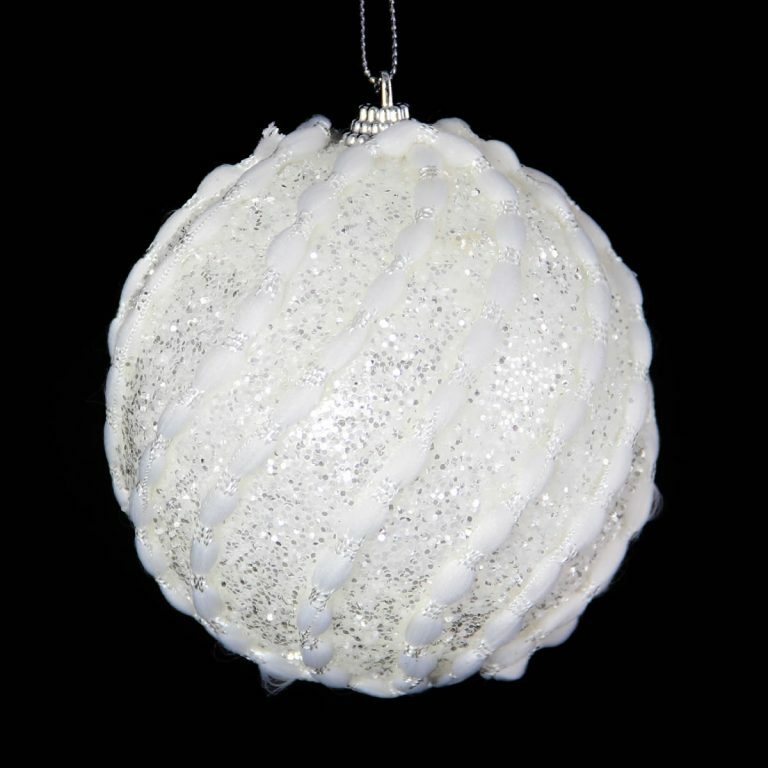 If you like your snowmen with a tropical twist, then our Lime Snow Man Baubles are the Christmas decorations for you. 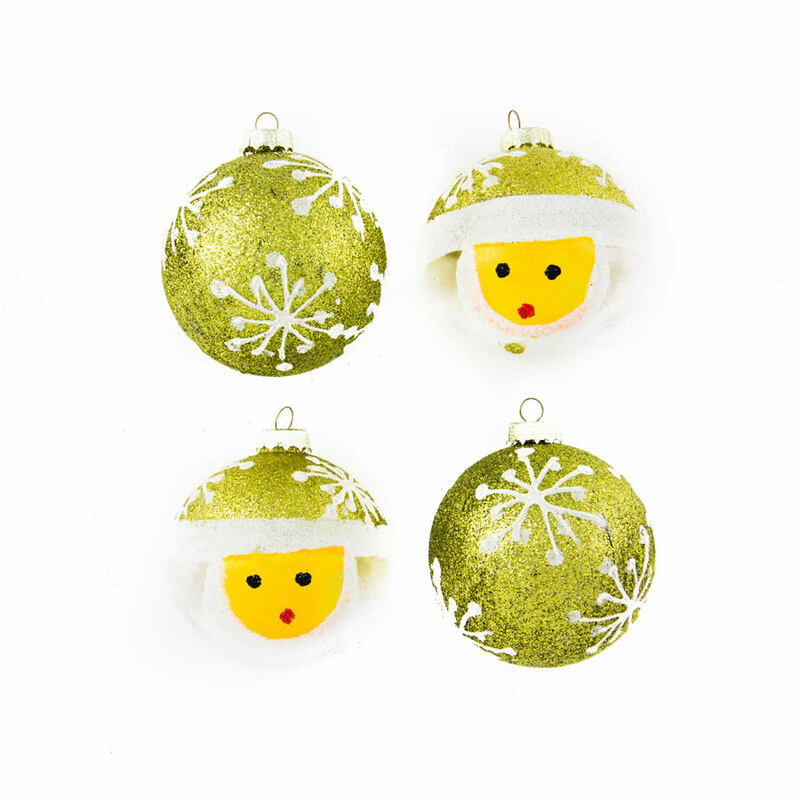 Grab a 4 pack of our 7cm Lime Snow Man Baubles and get your snow-thing on. 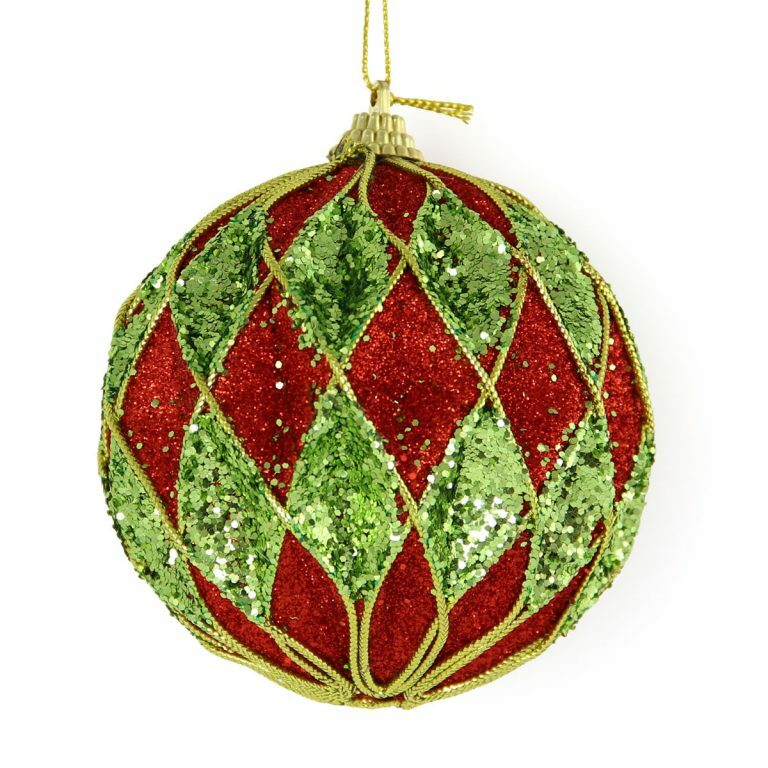 These cute baubles are especially designed to look like a snowman’s face beneath a circle of lime bauble with glittering snowflakes. 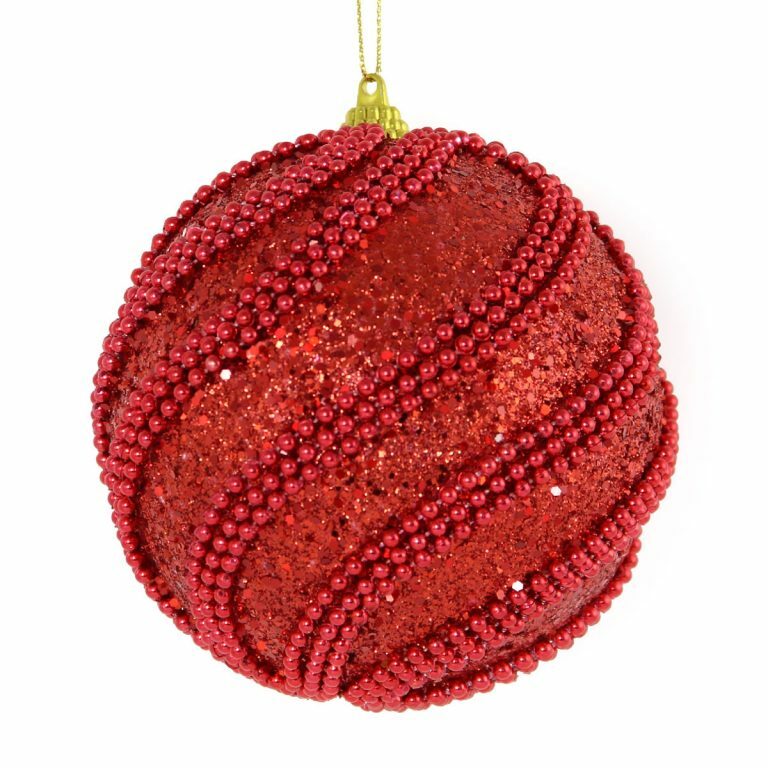 These baubles will give your Christmas tree a ‘modern Christmas’ appeal.